Free Estimates on all Services | Request a Service | Have an A/C Question? Air Conditioning: A/C Heating and Cooling your family deserves. 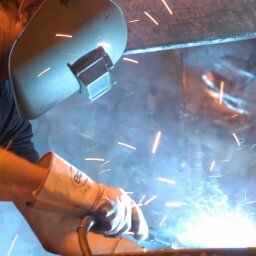 Welding and Fabrication: No job too small or too big. Full custom application available! CT Traina has been in business for over 60+ years, let our experts and knowledgeable staff help you today. There is no job too small or too big! We do residential, commercial, and industrial jobs and pride ourselves on doing quality work. We treat every job as if it were our own family and we always try to exceed expectations. 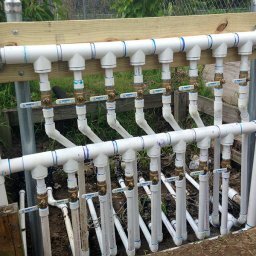 CT Traina offers the best commercial & residential plumbing services. You can trust that our professionals are experienced technicians who take great pride in our work. 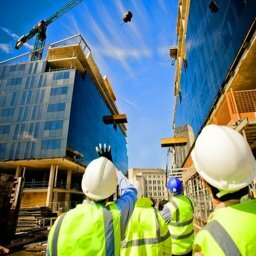 It is our goal to provide, quality service, state-of-the-art equipment available, to be on time, and to make sure that work is performed correctly the first time. 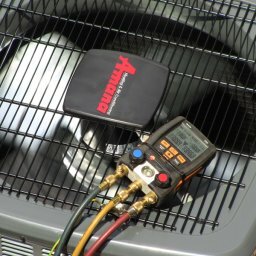 We are a group of dedicated HVAC professionals whose goal is to bring our customers the ultimate in indoor comfort without the hassle and without the high price tag. We are committed to bringing you top-quality heating, ventilation and air conditioning service at an affordable price, and we are just as committed to providing these services with a friendly smile. 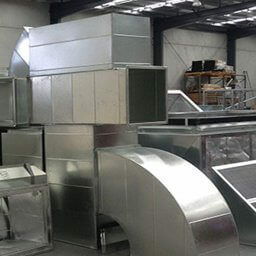 We offer custom shearing, breaking and welding to your specifications and or repairs. If you need materials for your project we stock steel, aluminum and stainless steel for your needs. We can cut to size and fabricate from any of the above mentioned materials. 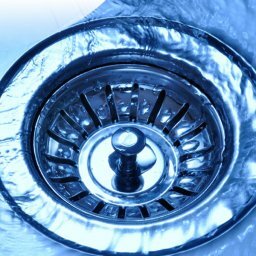 When it comes to drain cleaning and overall clog removal, the best time to contact us is when the problem first arises. We can get all drains back to proper working order in no time at all, and we guarantee our services. 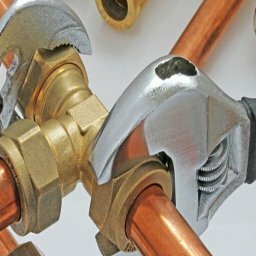 When it comes to all things plumbing, large or small, anyone knows they can rely on us at CT Traina to get the job done and make sure it's done right. 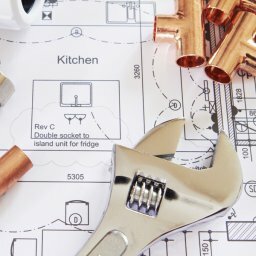 With over 60+ years of experience in the plumbing and a/c industry, you can count on CT Traina. "Quality is what makes us stand apart"
we pride ourselves on timely response to our clients and exceptional quality and service. 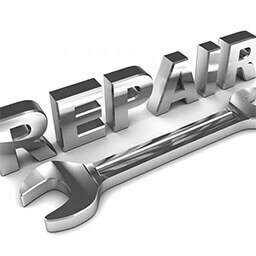 CT Traina specializes in service and repair for residential and commercial properties. We are available 24 hours a day to handle any plumbing or gas line emergencies. As a family-owned business that has served the New Orleans Metro Area for more than 60+ years, we make it our business to provide only the best service, top quality products, and affordable pricing.